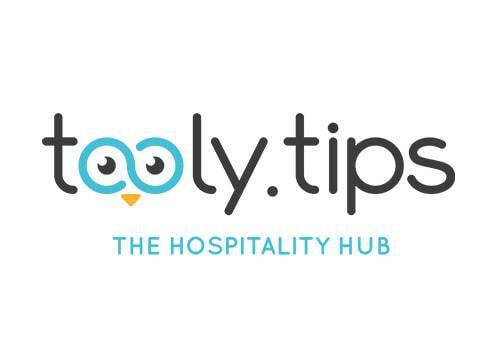 A digital marketplace specialized in Hospitality Technology: an original project realized by passionate people. We help hoteliers to find the right hospitality software and vendors to find the right customer. In just few clicks.